It is quite natural for you to feel depressed from time to time. The reasons could vary from a financial crisis, failure to do a task, losing money in investment, to loss of a friend or someone close to you. It could also be due to the inability to attain career goals or objectives or relationship failures. Most depressive states can be overcome through positive thinking and may not require medical support. Reading motivational books, hearing inspiring talks or lectures and meeting positive minded people can help you overcome the crisis easier. Sometimes, inspirational quotes by successful personalities may be enough to keep you motivated. "When you come to the end of the rope, tie a knot and hang on." If you encounter a dead end in your career or business or taken a risk and about to crash, hold on for some more time securing yourself first. 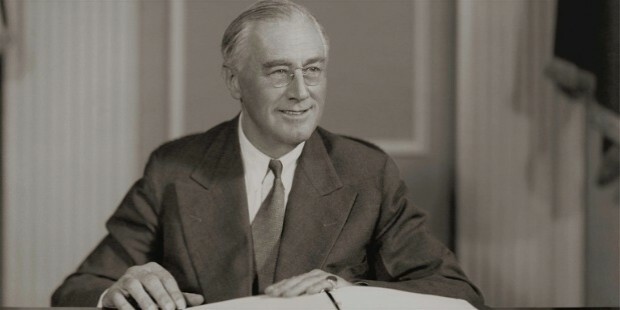 The US President Roosevelt faced rough weather including an attack of polio in adulthood but steered the US economy through Great Depression of 1929. "Although the world is full of suffering, is also full of overcoming it." 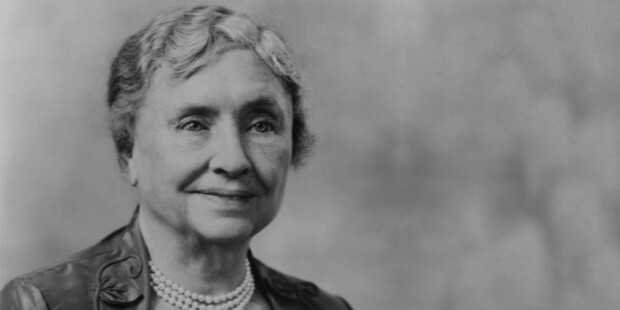 Helen Keller was born healthy but became deaf and blind at the age of 19 months but went to acquire a degree, become an author and political activist. It was through her writings that Helen communicated to the world. Most often you may get depressed over an illness or surgery, Helen’s words could encourage you to overcome those sufferings. "I decide, very early on to accept life unconditionally; I never expected it to do anything special for me, yet I seemed to accomplish far more than I had ever hoped. Most of the time it just happened to me without me ever seeking it." 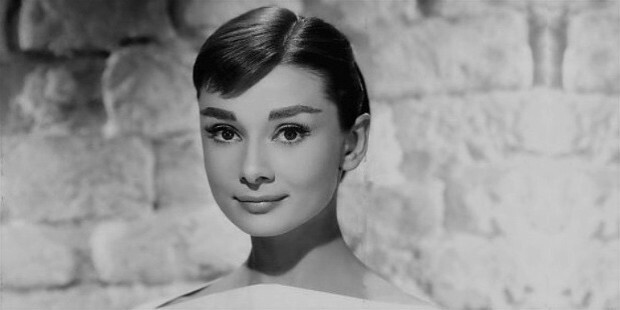 Hepburn’s message is that you shouldn’t complain about what the world hasn’t given you, think of what you can give. It will help you accomplish your goals and get things without seeking. Most often you feel disappointed when less talented people get ahead in life. 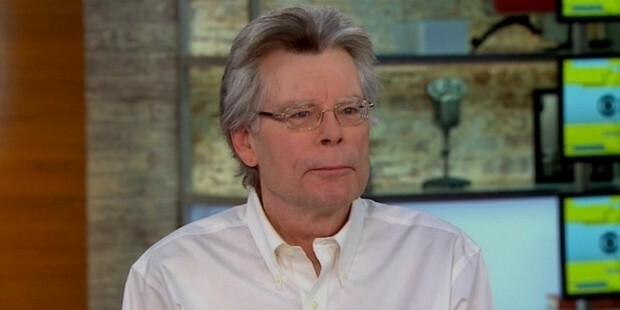 That is where Stephen King’s words should guide you. Talented people become a success when they persevere hard in an inspired way. 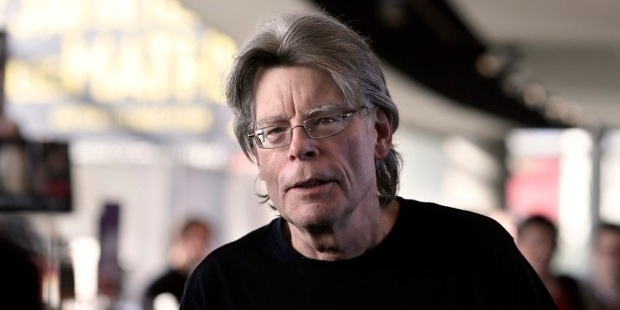 King, a highly successful author, had thrown away the early draft of his first book Carrie as he was not happy with it. It was retrieved by his wife and encouraged him to complete it, and it became a success. "I have not failed, I’ve just found 1000 ways that won’t work." You may try several times to make a project work or repeatedly failed in new business ventures. Remember great things were done after a considerable number of failures. Each failure is a lesson to be learned and makes you bolder. 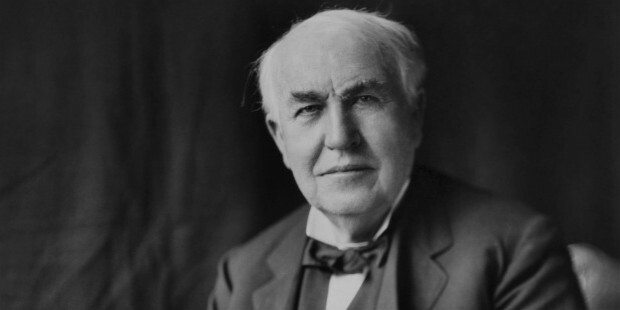 Edison failed 1000 times before finding the right metal for the electric bulb. "We must accept finite disappointment but we must never lose infinite hope." Disappointments are a part of life, but we must not lose hope at any time. King himself had adverse childhood experiences and was depressed throughout his life. He went on to win the Nobel Peace Prize in 1964 for leading the civil rights movement and non-violent disobedience movement. 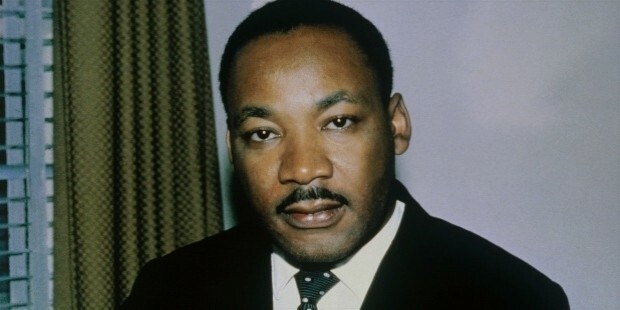 His famous speech ‘I have a dream’ inspired his followers to fight racism and helped them overcome difficulties.